This entry was posted in Konica Minolta on June 17, 2014 by riehlt. 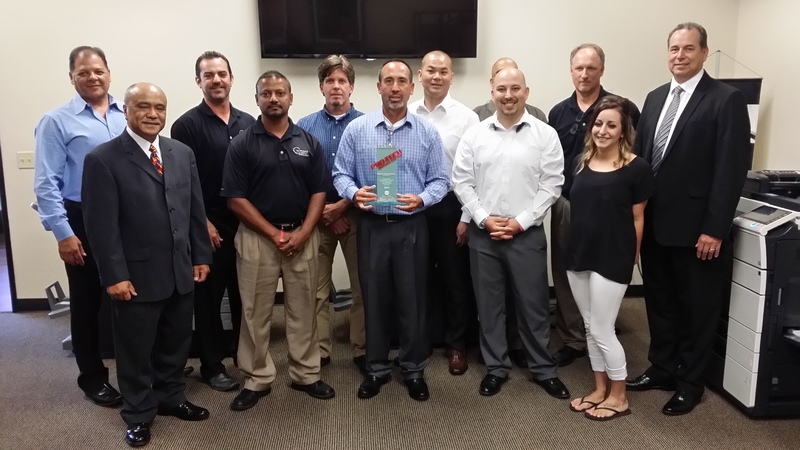 Konica Minolta awarded Caltronics Business Systems with a 2014 Pro-Tech Service Award. The award recognizes those Konica Minolta dealerships that demonstrate the highest commitment to customer support and satisfaction. We are proud to say that Caltronics has now been honored with this award 10 years in a row. This entry was posted in Company Update, News on June 11, 2014 by riehlt. Caltronics has ten offices throughout the state of California as well as one in Tempe, Arizona. 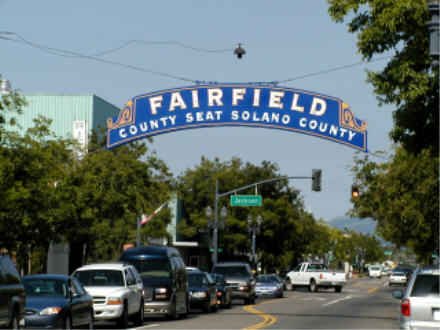 One of these locations can be found in Fairfield, which is located in (and the county seat of) Solano County in Northern California. This entry was posted in Company Update on June 4, 2014 by riehlt.